The collapse of the Rana Plaza in Bangladesh (2013) is one of many cases to invoke critical scrutiny and moral outrage regarding the conditions under which consumer goods sold on our markets are produced elsewhere. In spite of abiding moral concerns, these goods remain popular and consumers continue to buy them. Such transactions for goods made under deplorable production conditions are usually presumed to count as 'normal' market transactions, ie transactions that are recognized as valid consumer-contracts under the rules of contract law. Minimum Contract Justice challenges this presumption of normality. 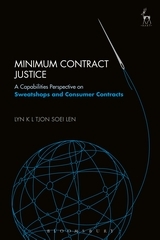 It explores the question of how theories of justice bear on such consumer contracts; how should a society treat a transaction for a good made under deplorable conditions elsewhere? This Book defends the position that a society that strives to be minimally just should not lend its power to enforce, support, or encourage transactions that are incompatible with the ability of others elsewhere to live decent human lives. As such, the book introduces a new perspective on the legal debate concerning deplorable production conditions that has settled around ideas of corporate responsibility, and the pursuit of international labour rights. IV. 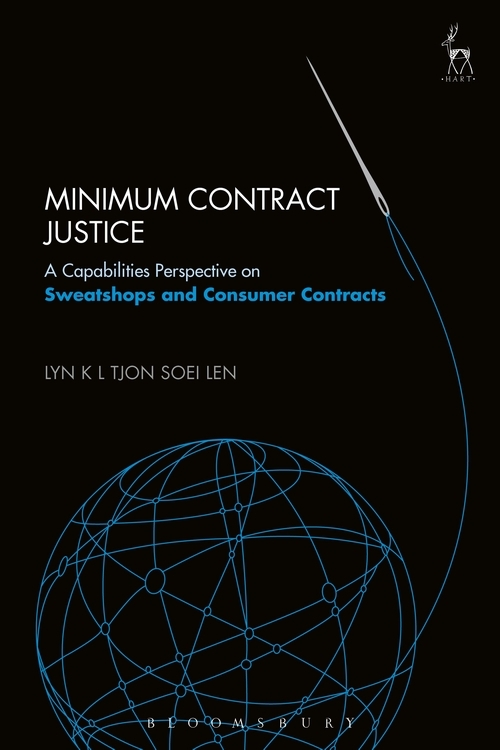 Sweatshops as Contractual Externalities?